Service standard - how’s it going? 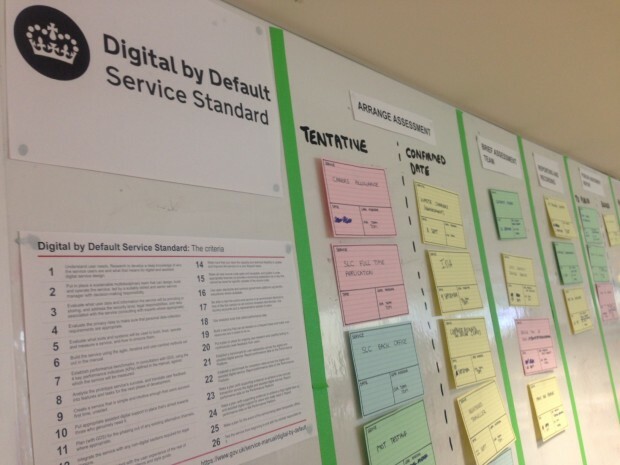 The digital by default service standard went fully live in April. 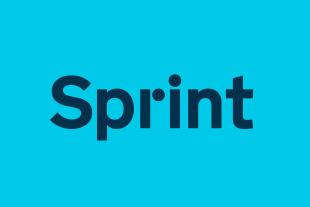 That means that, in line with the Government Digital Strategy, all new and redesigned public facing services have to meet this standard.